This service is for the manual compression releases. These releases are located on the side of the spark plugs and will need to be manually pressed down in order for them to work. What I do is, after I am done riding and turn the motor off, I also press the releases in so the next time I go to start the bike everything is ready to go. 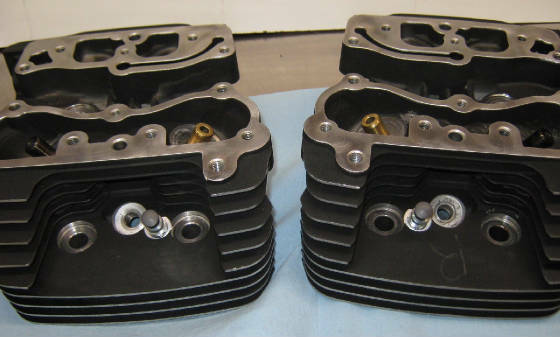 By using the releases your bike will start effortlessly which will save wear and tear on the starter and on the battery. If you are having any type of performance work done these are almost mandatory. There is a $40 shipping fee to return the heads to you.